Check out the Topshop Greenbelt 3 Promo Sale for 2017 this weekend. 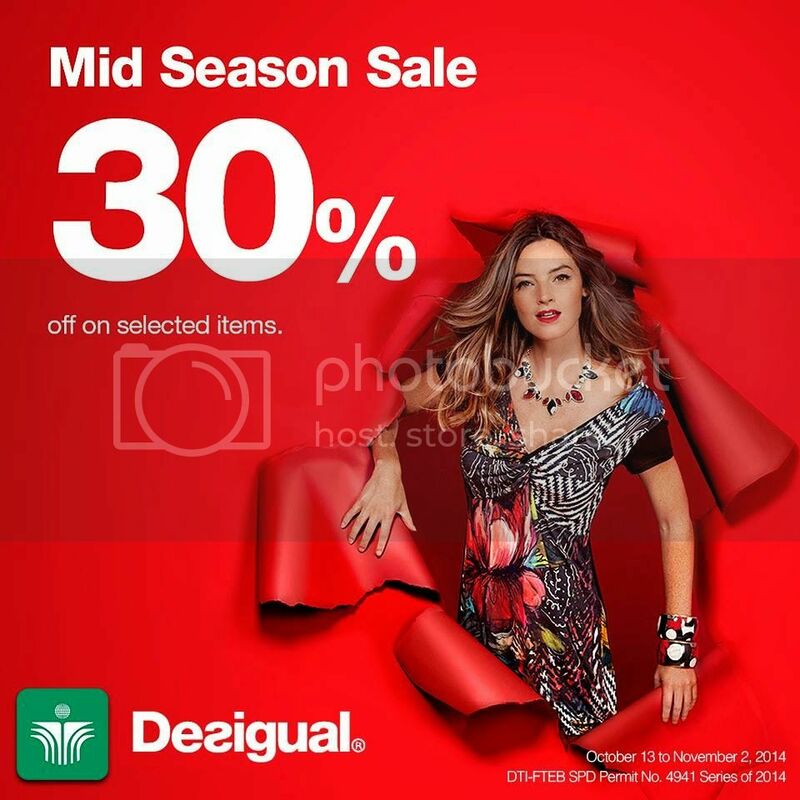 There are plenty of items in promotional Buy one and get the 2nd item at 50% off (on regular-priced lines only, discount applies to equal or lower-priced item). 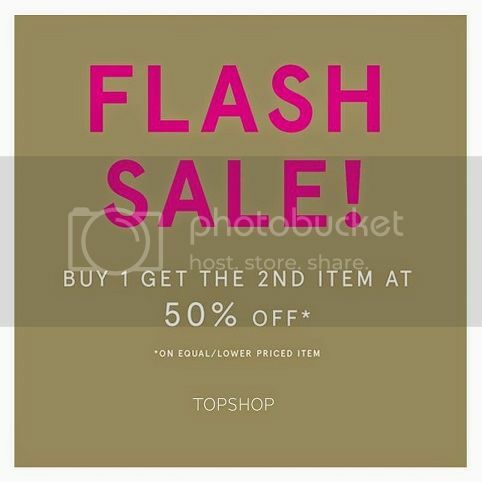 This Topshop Greenbelt Flash 2015 Promo Sale runs February 20 – 22, 2015 only. Enjoy the latest Gap’s Denim Promo SALE 2017 – 2018. Enjoy a huge 30% off discount on ALL Denims (regular-priced only) in all Gap Stores nationwide. This GAP Denim Promo for 2017 happens until March 2017. Don’t miss the Ramp Crossing Pre-Summer Promo Sale for 2017. Enjoy as much as 70% discount on selected items in all The Ramp branches in the metro: The Ramp Crossings Glorietta, TriNoma, Quezon Ave. & Shangri-La Plaza Mall. 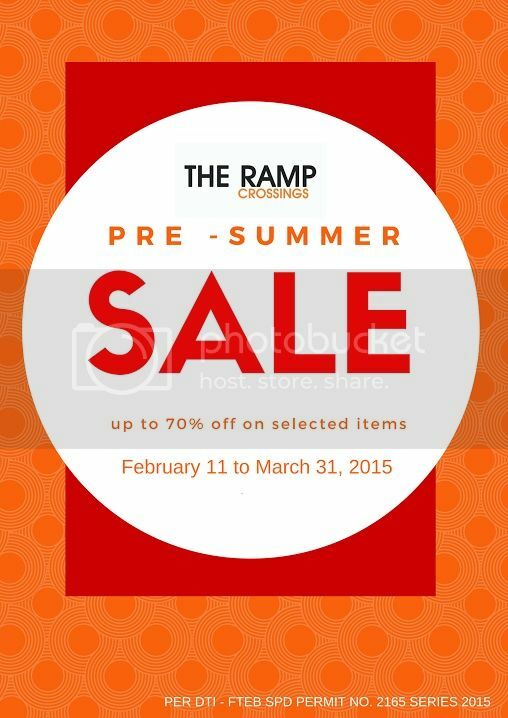 This Ramp Crossings Pre-Summer Sale 2015 Promo runs up to March 2017.